Our capable team of local Myanmar residents are well versed in international and local accounting procedures and standards. The management team have spent many years shouldering core finance functions in Singapore, serving international clients before deciding to relocate to Myanmar. Hence, the team is well able to render local services at international standards. 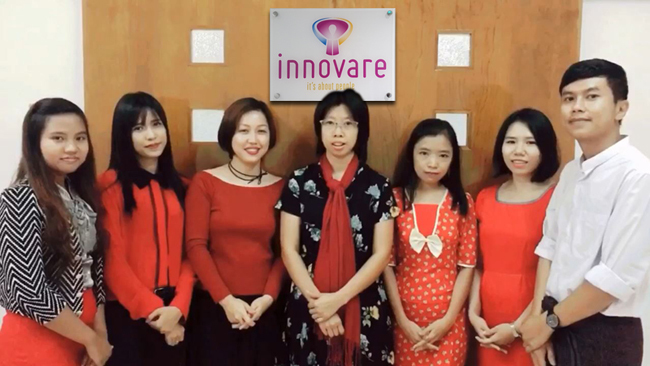 In addition, Innovare Myanmar’s team is well supported by the headoffice team based in Singapore to ensure that our customers receive the high standard of confidentiality and service they have come to expect.